We proudly announce that Belgrade Airport Concession is the winning deal in Serbia. 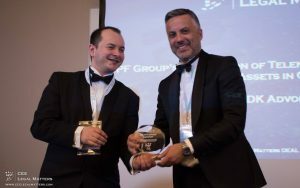 This is the second accolade for this prestigious transaction, after it has won last week 2018 European Airports Deal of the Year award by IJGlobal. 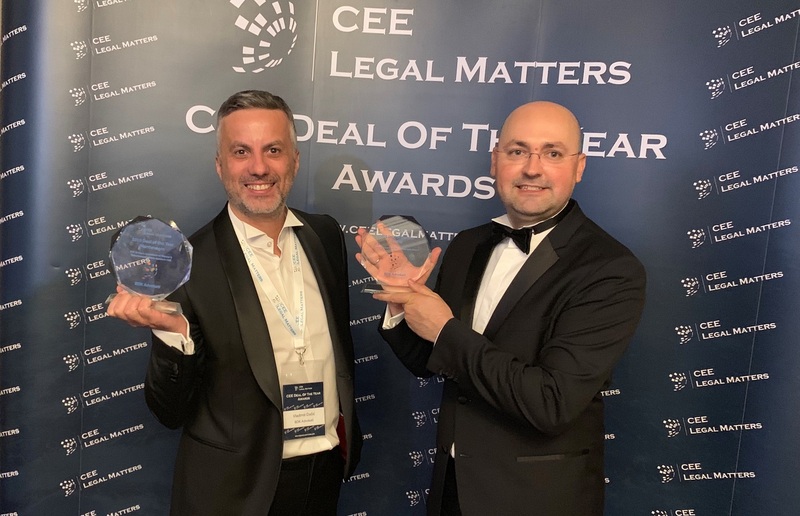 CEE Legal Awards contest also brought 2018 Deal of the Year award to our Montenegrin practice, for the PPF group’s acquisition of Telenor’s telecommunications assets in CEE. 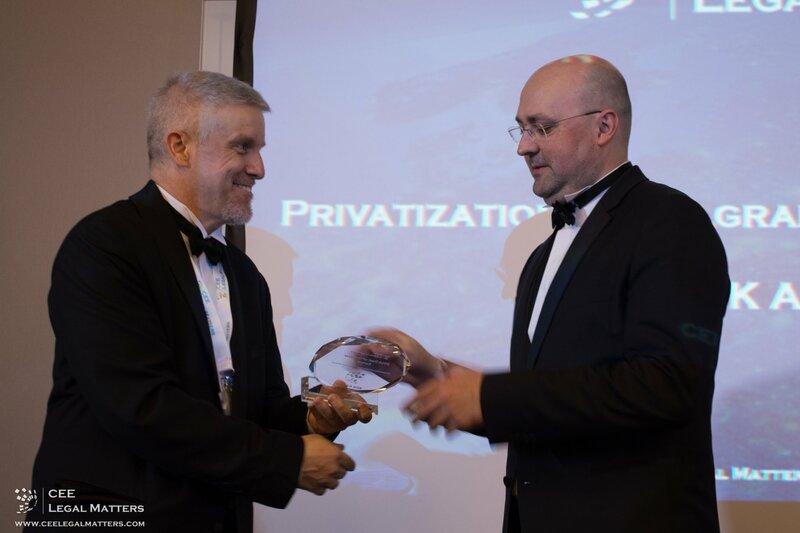 These awards are a recognition to our Infrastructure and Finance teams. 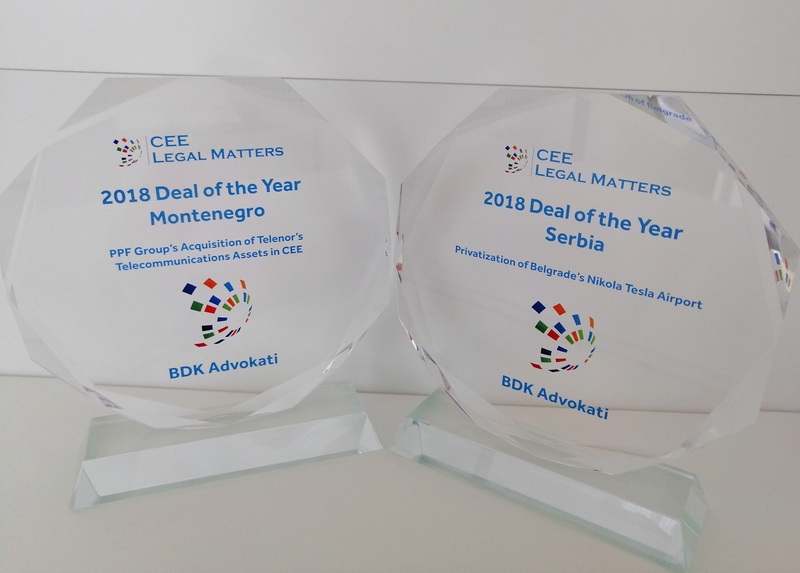 We wish to congratulate all of our team members who contributed significant effort and expertise to these deals. 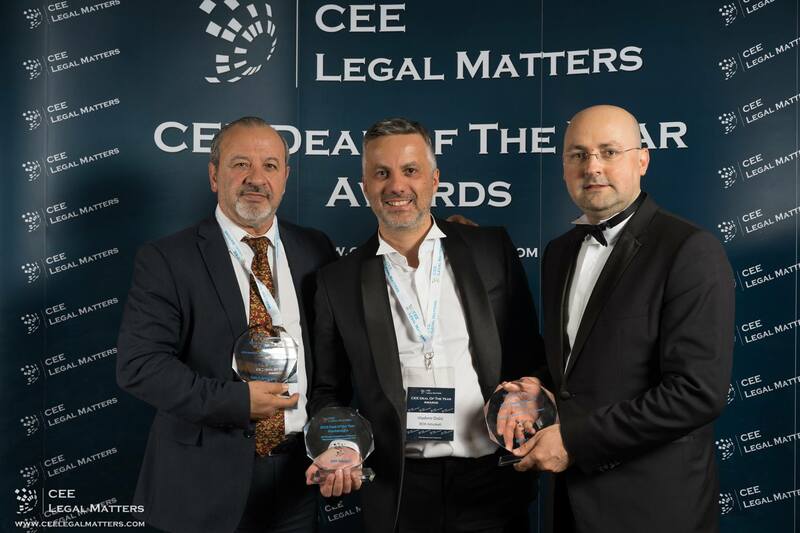 CEE Legal matters magazine covers legal industry in central and eastern Europe. The ceremony in Budapest on 28 March 2019 was a second edition of its contest. 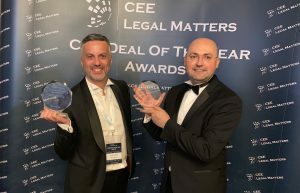 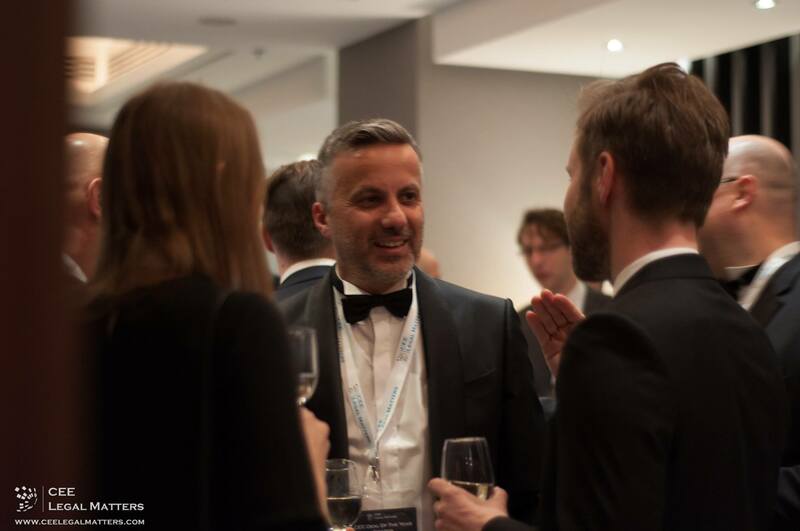 The event gathered representatives from the legal industry to celebrate winners in 17 jurisdictions in which more than 200 deals were nominated. 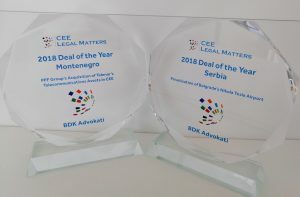 Senior partners Dragoljub Cibulić and Vladimir Dašić attended the ceremony on behalf of BDK Advokati.